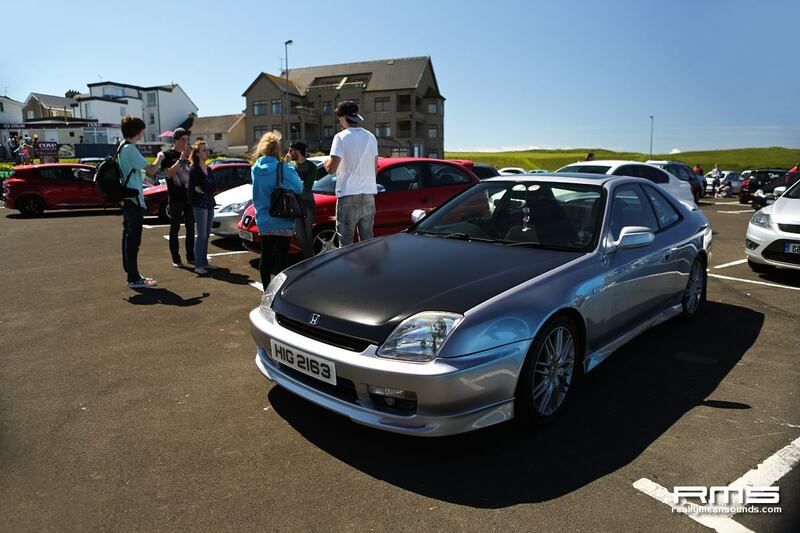 Belfast Car Club – Belfast Car Scene has been organizing the very popular “Cruise for Cancer ” motoring event for the last couple of years, and this year was not an exception. 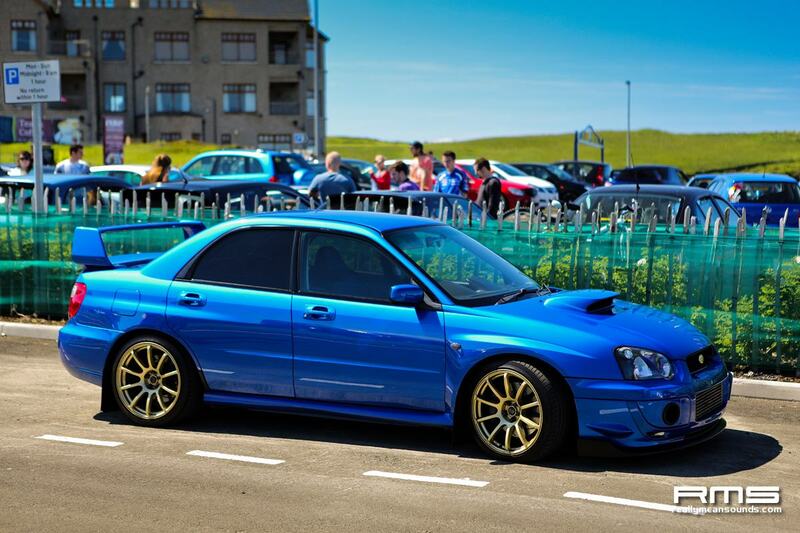 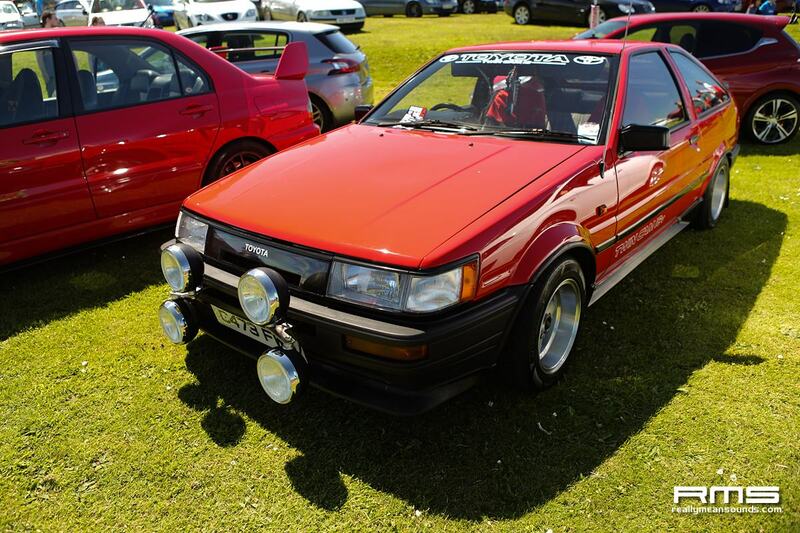 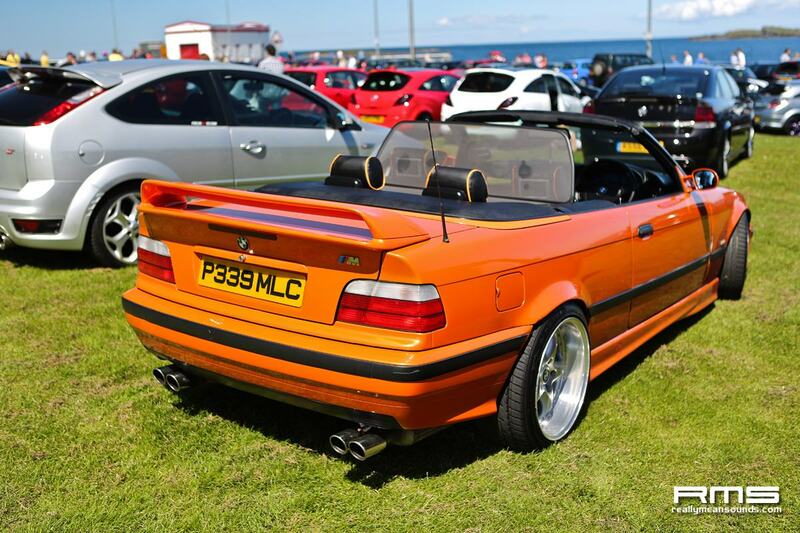 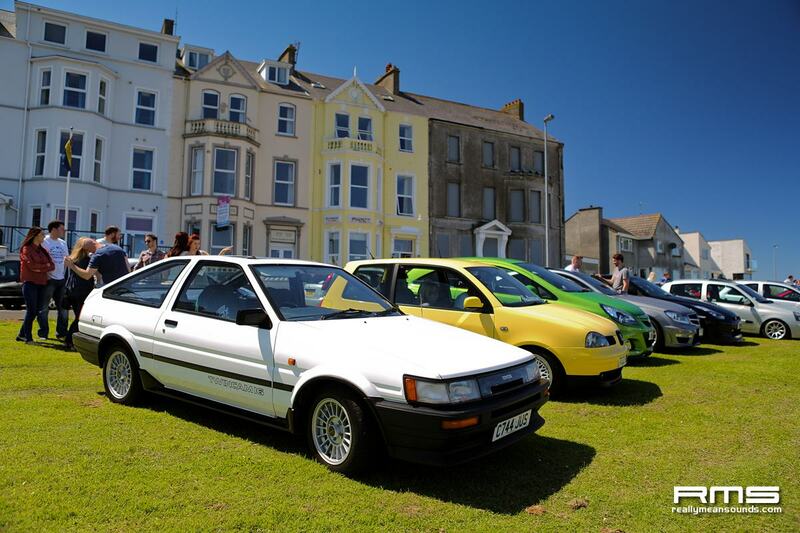 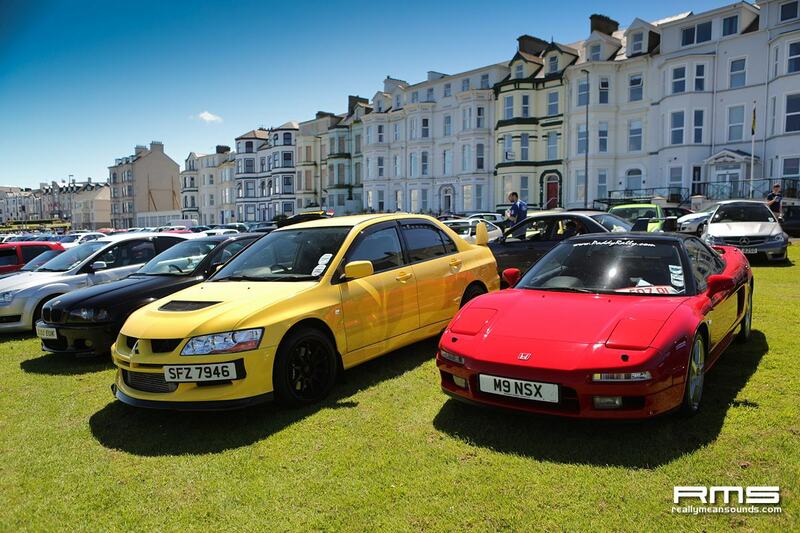 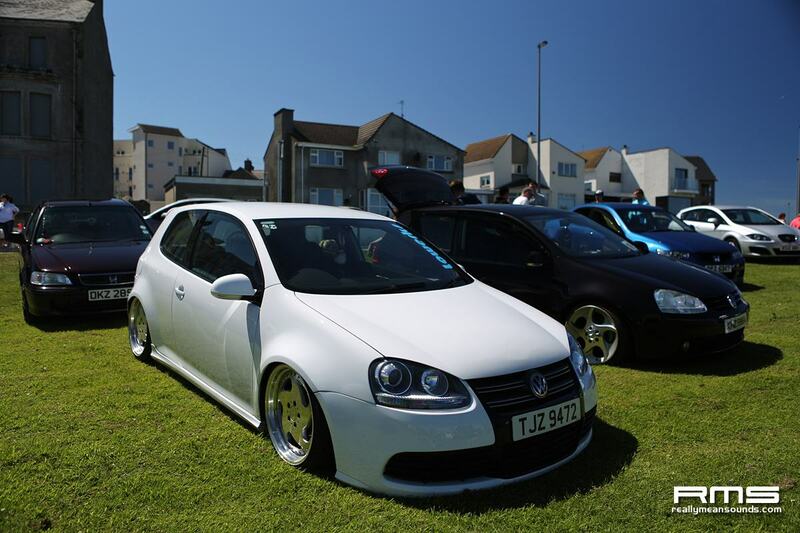 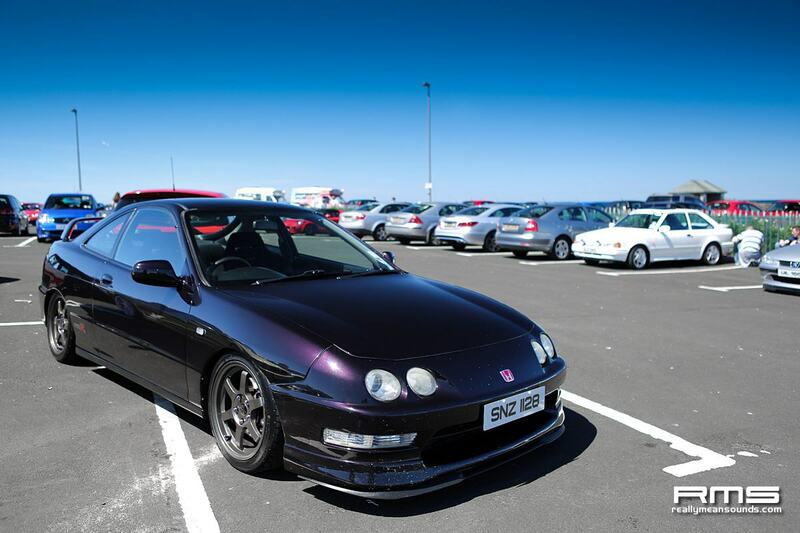 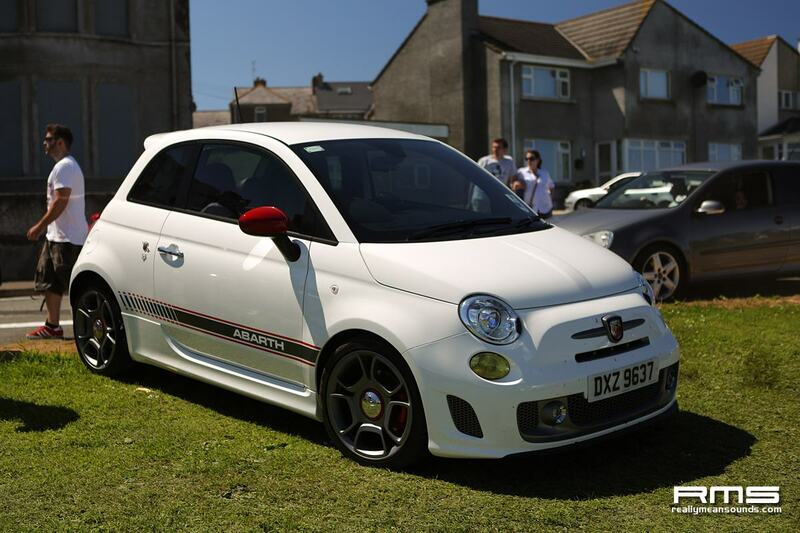 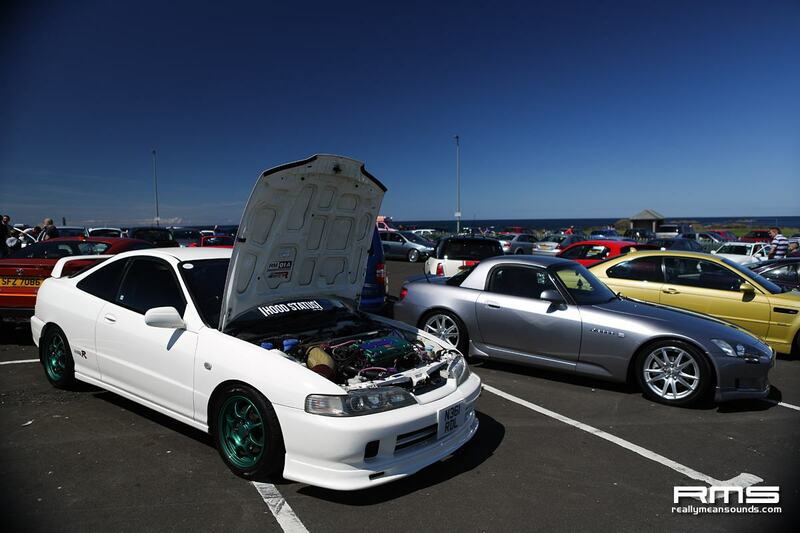 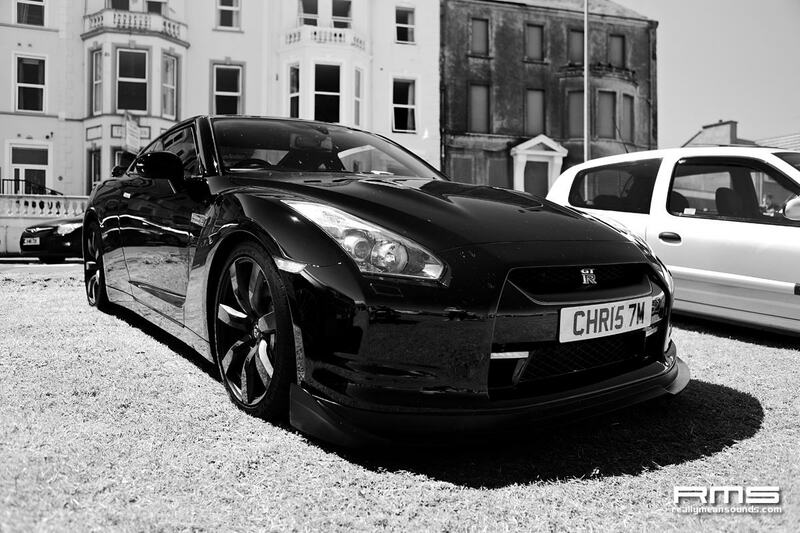 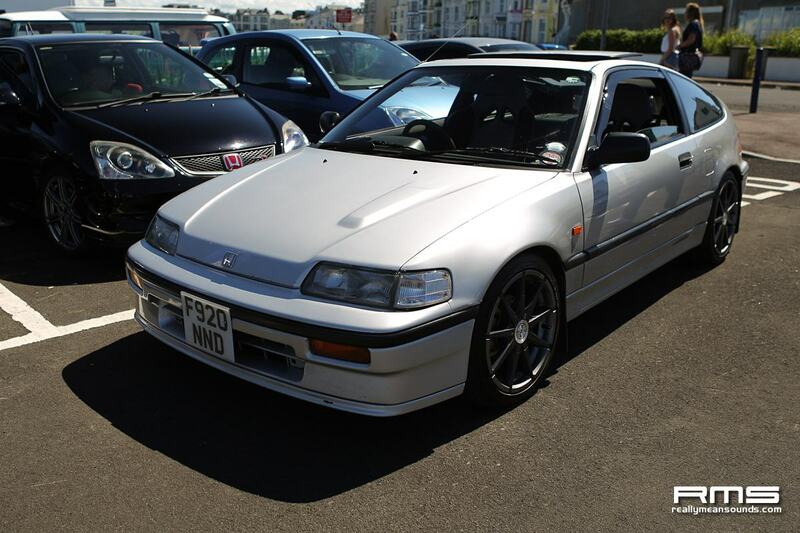 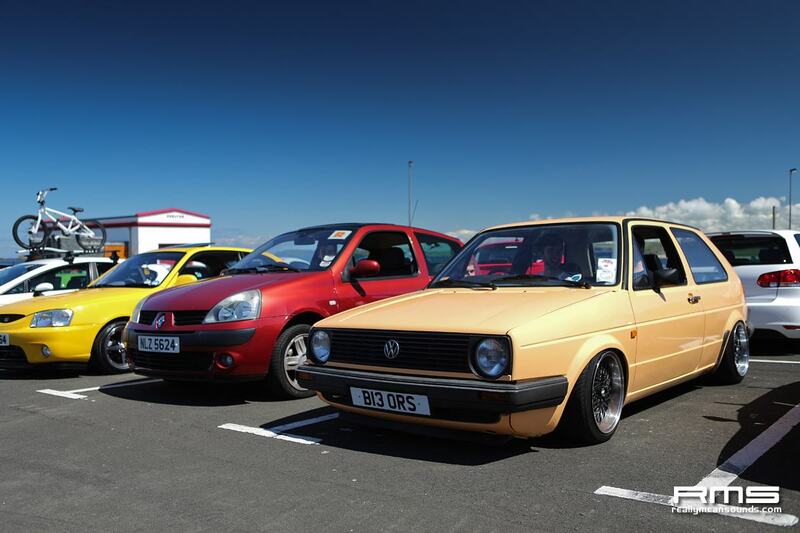 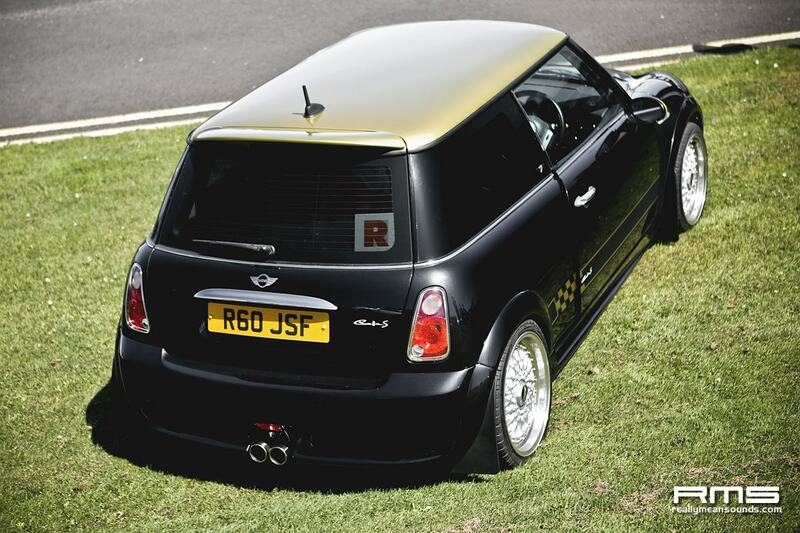 With each year the event attracts more motoring enthusiasts from all over Northern Ireland and the Republic of Ireland. 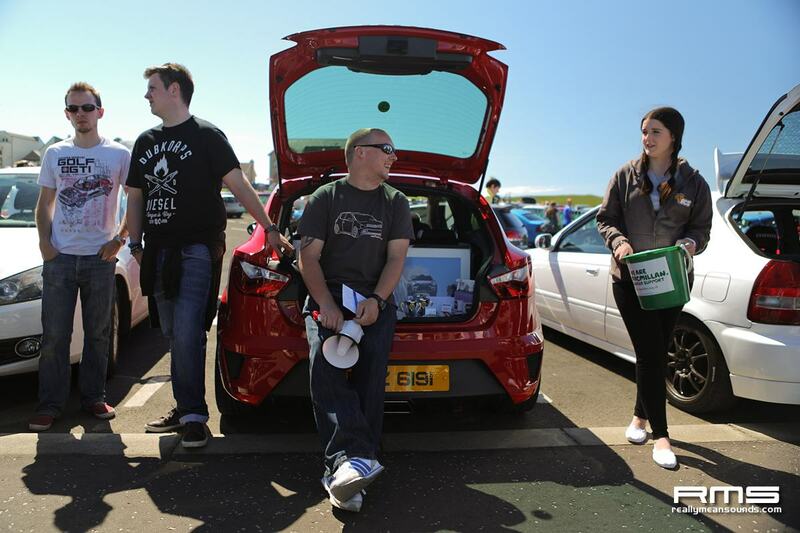 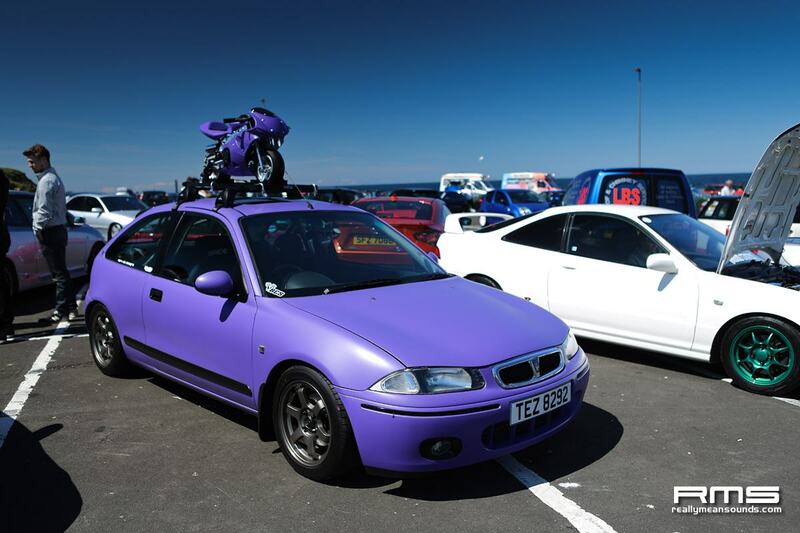 Despite the early start on the Sunday morning more than 500 cars arrived at the rendez-vous point at Carrickfergus to participate in the charity drive. 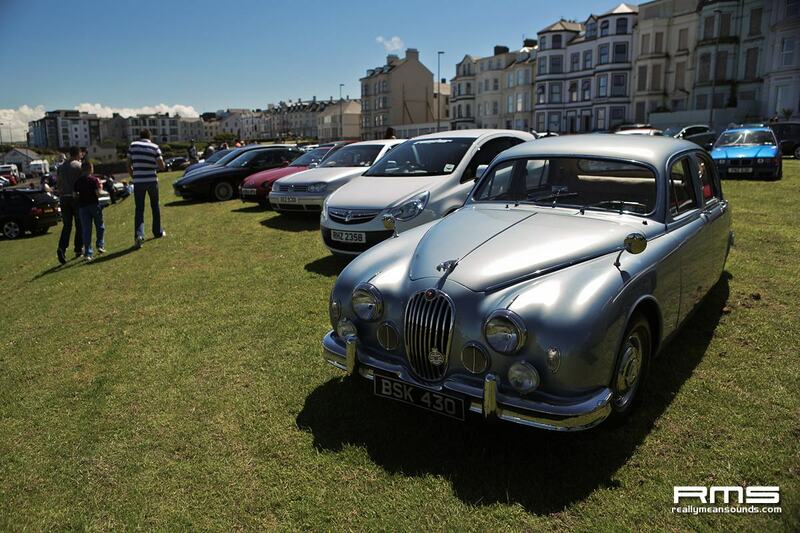 The route as usual took the drivers on the east coast of Northern ireland via the picturesque coastal road to the sea-side town of Portrush. 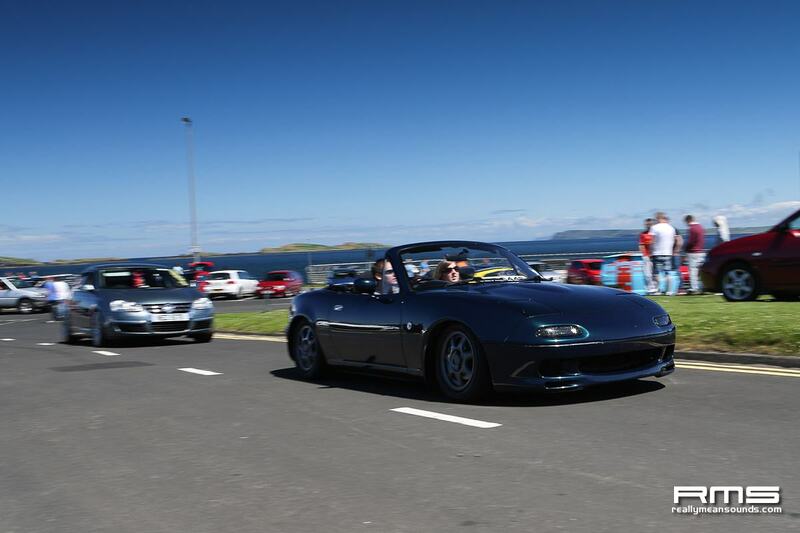 With the weather playing a ball it certainly was an amazing day for a drive and to make matters better it was done for an amazing cause. 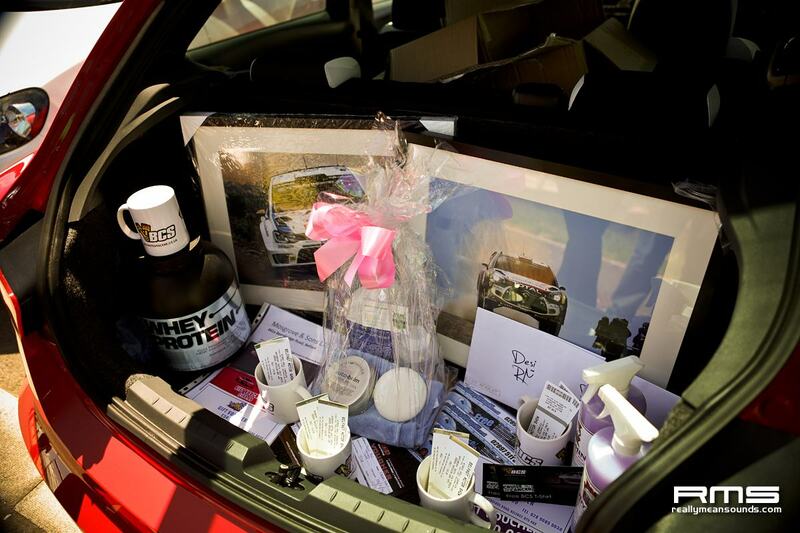 Thanks to all the support from the people involved, the drivers and sponsors more than 8000 were raised for the chosen charity Organization – Macmillan Cancer Support. 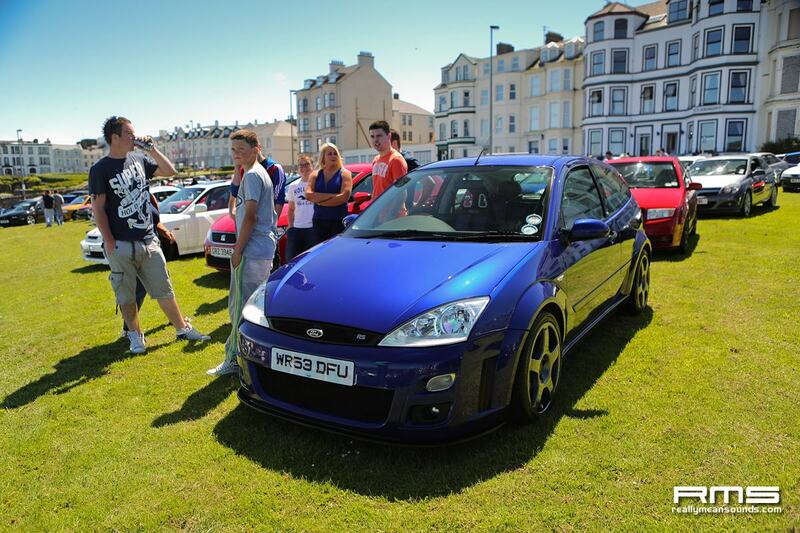 Well done to BCS team for organizing this and bring on CFC 2015!